Chinese steel futures fell more than 4 percent and coke prices also tanked on Tuesday after a source involved with China’s output-cut plan said the environment ministry may allow northern provinces to set their own production curbs over winter. The plan allows for a more flexible implementation of the anti-smog policy during the winter heating season that could limit economic disruption. 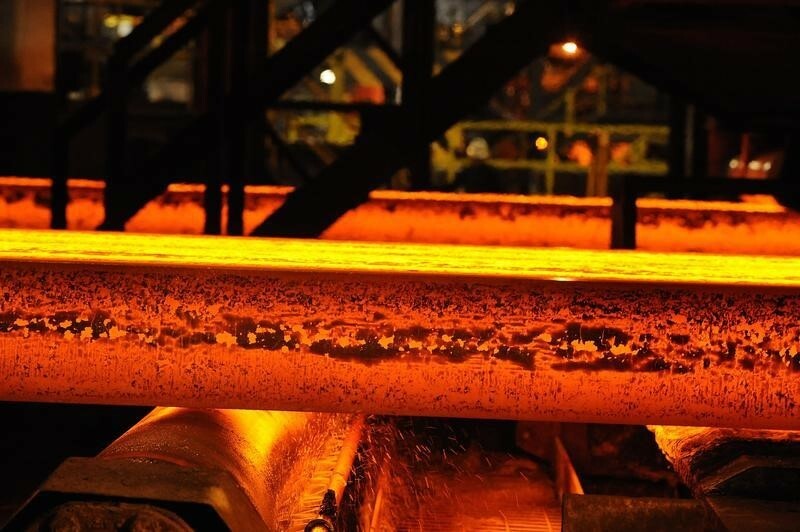 Under a draft plan released last month, Beijing was considering to impose 50 percent cuts on steel production and 30 percent on primary aluminium production in some regions. 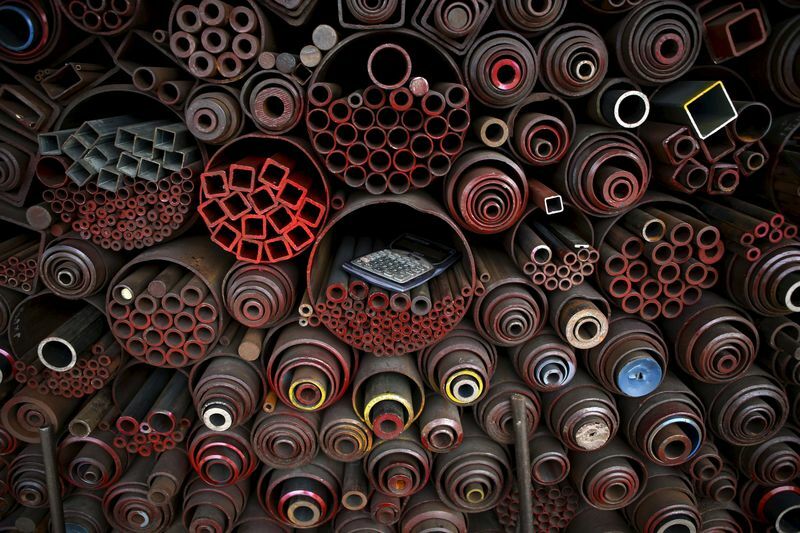 The most actively traded rebar for January delivery on the Shanghai Futures Exchange closed down 4.3 percent at 4,071 yuan ($594) a tonne. Hot rolled coil futures dropped 4.6 percent to end at 3,969 yuan a tonne, after earlier hitting 3,957 yuan, its weakest since July 23. 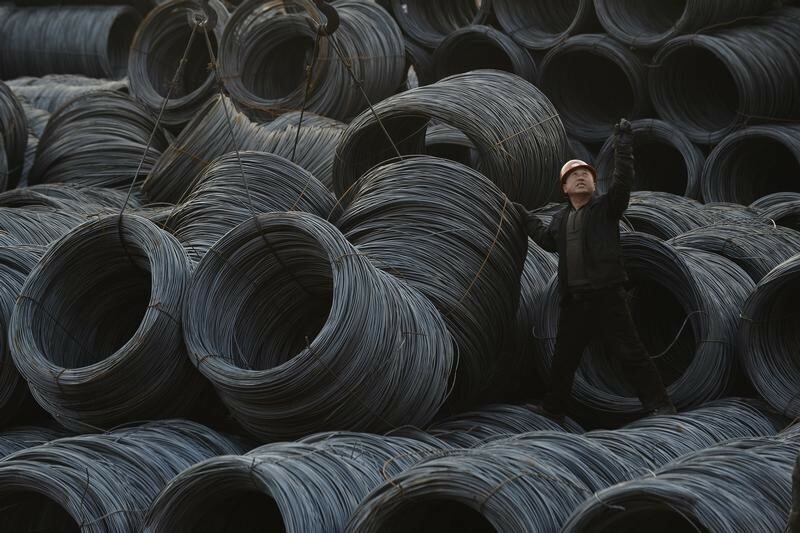 Market sentiment toward China’s production cuts, which had largely spurred the rise in steel prices on account of tighter supply, is starting to get mixed, said Kevin Bai, analyst at CRU consultancy in Beijing. “Some people think the government is quite strict on environment protection rules, while others say the air quality is quite good so probably the government will ease on the restrictions,” Bai added. 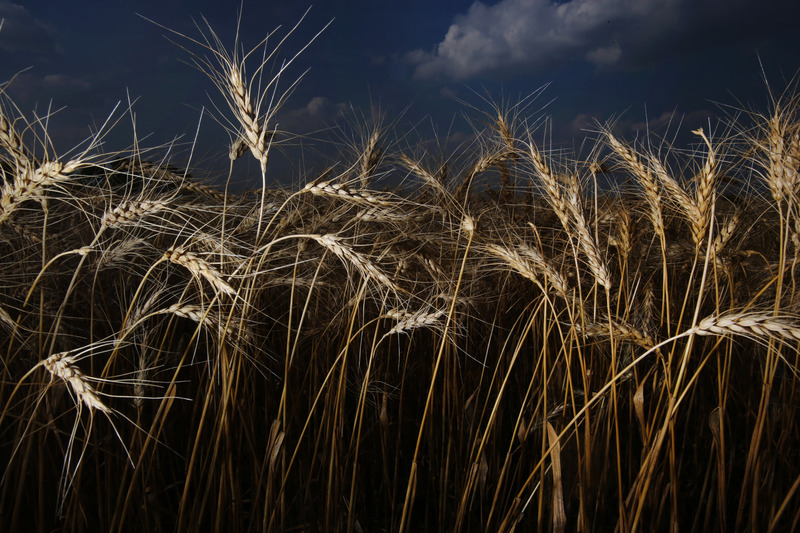 Coke on the Dalian Commodity Exchange slid 4.9 percent to settle at 2,275.50 yuan a tonne, just off a five-week low of 2,272 yuan reached earlier in the session. Coking coal slipped 0.5 percent to 1,287.50 yuan. Iron ore futures lost 1.1 percent to 492.50 yuan per tonne. Spot iron ore for delivery to China’s Qingdao port .IO62-CNO=MB dropped 1 percent to $67.81 a tonne on Monday, following a four-day rise, according to Metal Bulletin. 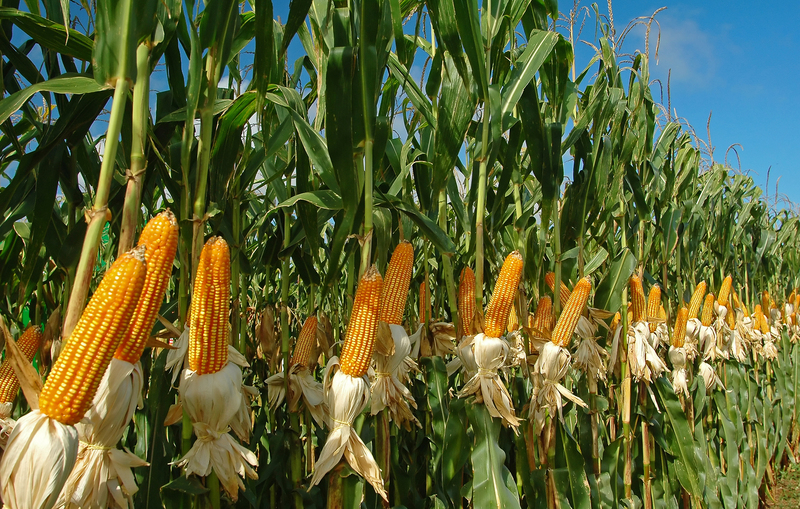 Analysis: Could Chinese ethanol tariffs lead to oversupply of US corn?